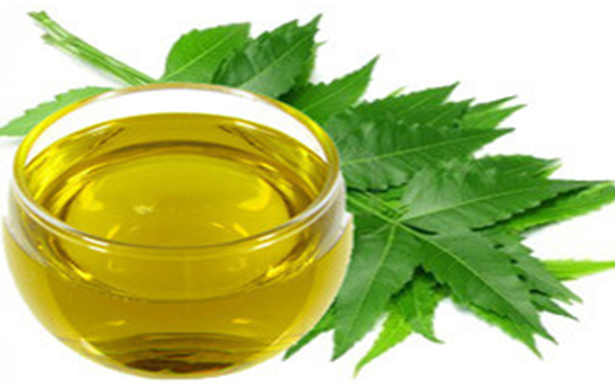 GreeNeem Agri Pvt Ltd was established as a specialized company for operational, production and marketing management of high quality Coir and Neem products. Other than these the company also produces and trades in different commodities . 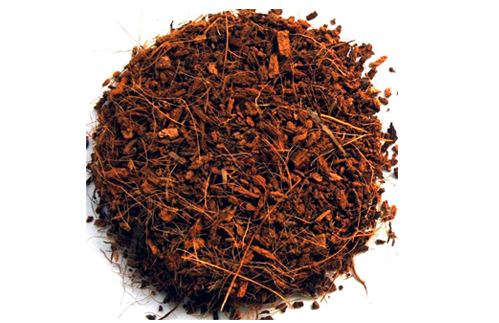 Named as Coir or CoCo peat or Coir pith or CoCo Coir peat is a unique product from Coconut palms which is eco friendly, sustainable product from renewable source. Best Blends of Coco Peat available for Substrates. Coir - the best organic, renewable ,biodegradable, sustainable substrate.